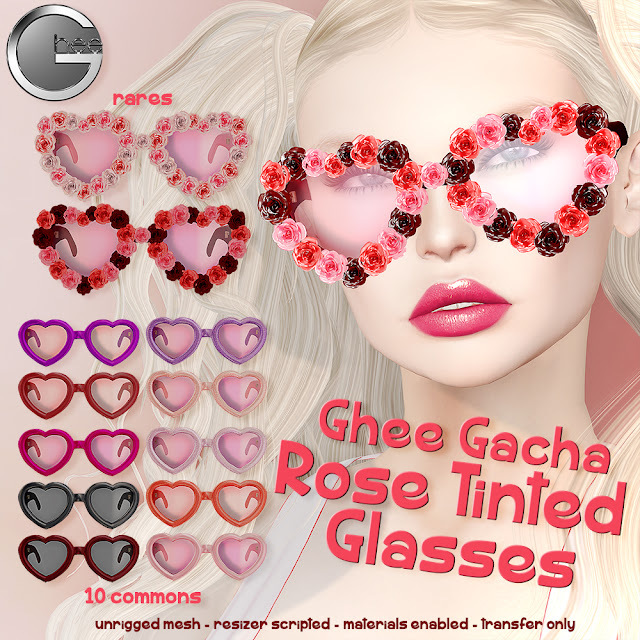 Just in time for Valentine's Day - a fun, romantic gacha is now at the Ghee Main Store. Only 25L a pull - wear your heart on your nose this VDay! Here's your ride to Ghee!